The good memories will comfort and give us peace. 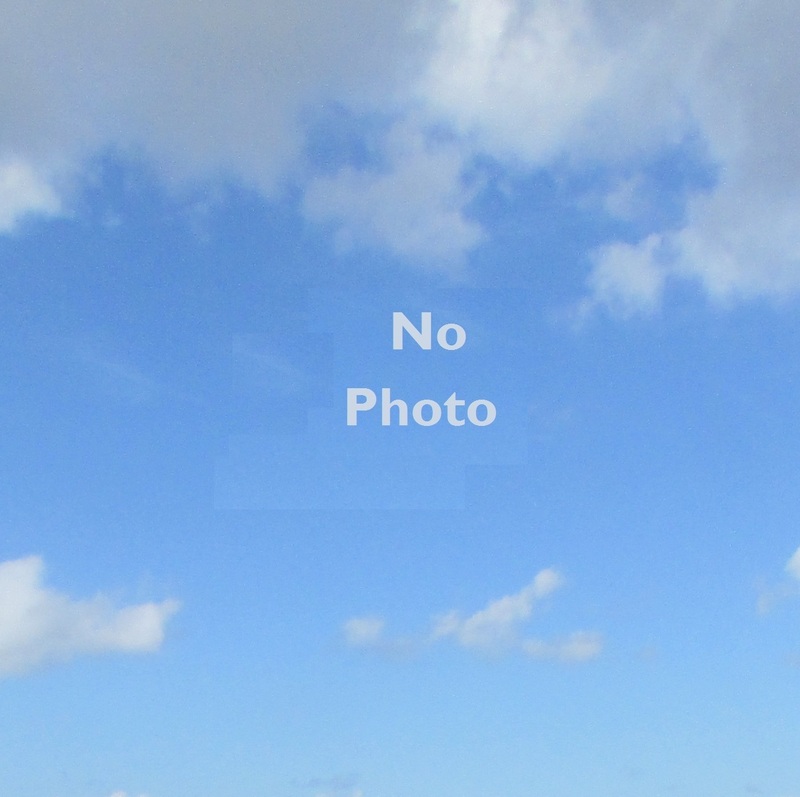 The farmer Agro-business, Growing and harvesting cactus my job is my passion. 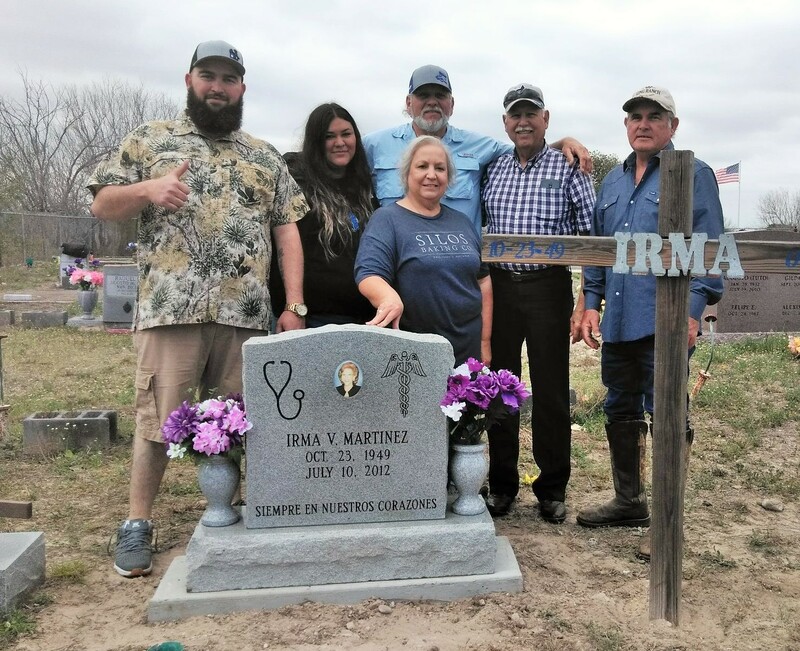 A tribute from her son Alex Rivera to his mother a tombstone to his grave, the emblems engrave talk about a proud nurse who all his life worked to help others in difficult time. 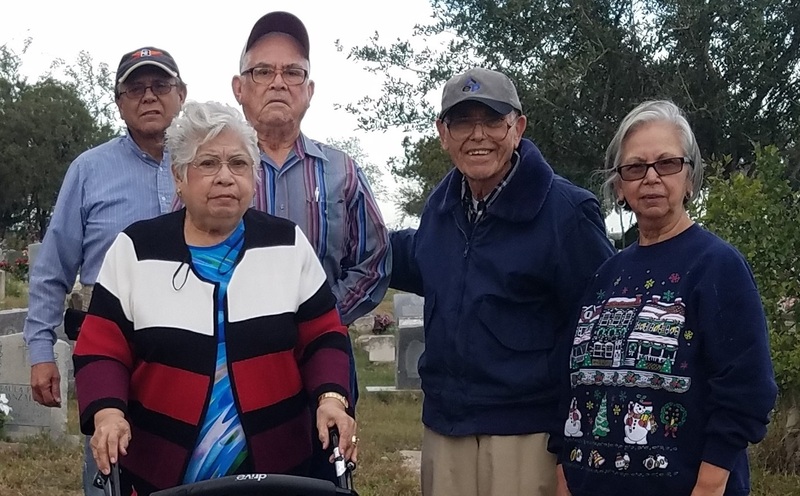 Photo left to right are: Alex Rivera, Mallely Rivera (Alex’s wife), Tia Minerva Perez, and Uncles Arturo Vera, Luis Vera & Noe Perez (Minerva’s husband). Rest in peace at Family cemetery at El Sauz Tx. 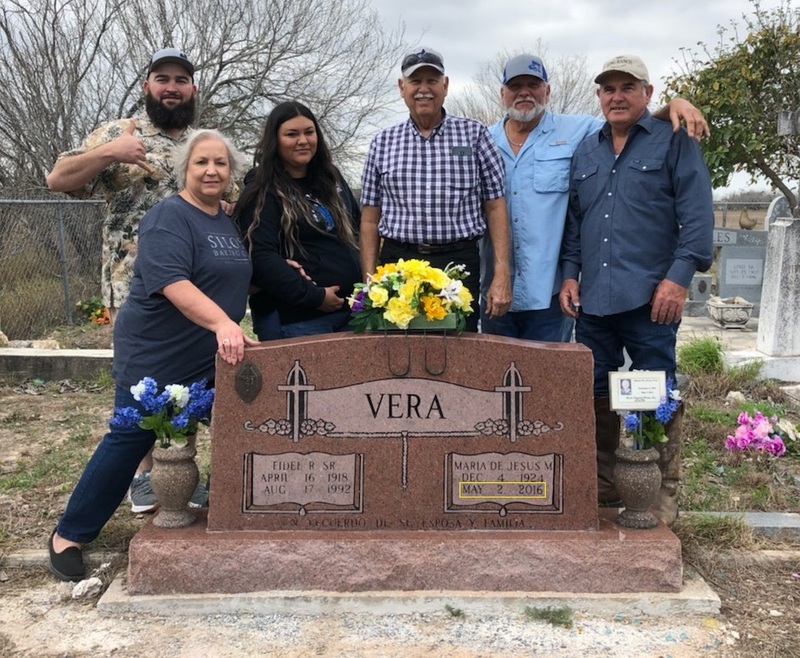 Family get together for Maria’s tombstone end date engrave. Photo left to right are: Alex Rivera, Minerva Perez, Mallely Rivera, Arturo Vera, Luis Vera & Noe Perez. Born in Camargo Tamaulipas Mexico. 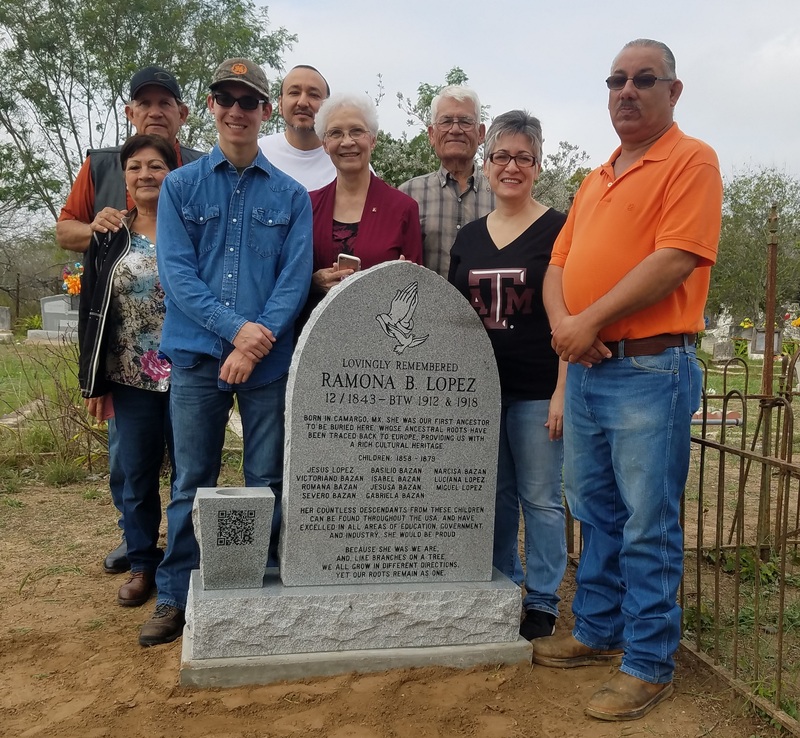 A tribute from descendents of late Ramona B. Lopez, memorial setting picture, left to right are Romeo and wife Linda Lopez, Nicholas Bayer, Basilio Bazan Jr., Linda and Husband Fermin Olivarez, Shirley Bayer daughter of Linda, Cesar Lopez. San Juan Tx. 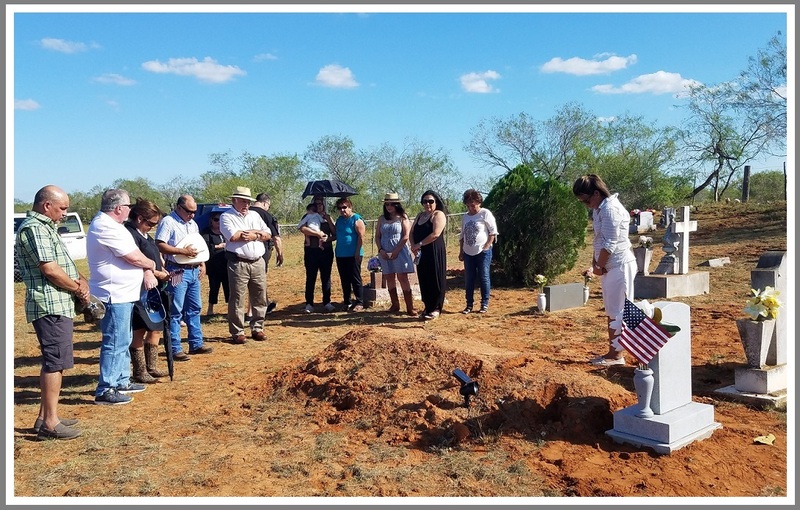 —Maria Elena, passed away on May 13, 2017 she is survived by her husband Federico Gonzales Jr., she is rest in peace at Highland Memorial Park in Weslaco Texas. 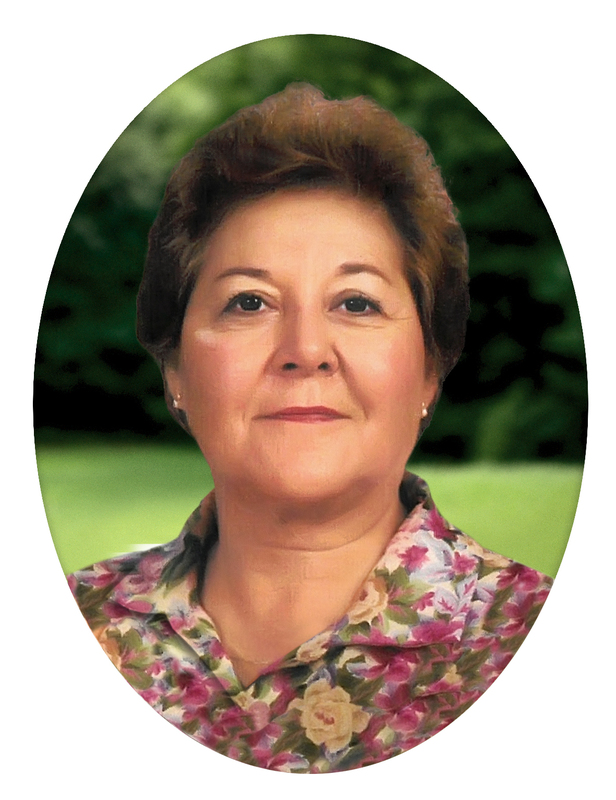 Guadalupe Vega Garza 70, went to be with the lord 1981, she is survive by her brothers and sisters. Rest in peace at El Granjeno Cemetery- Mission TX. Mission Tx. 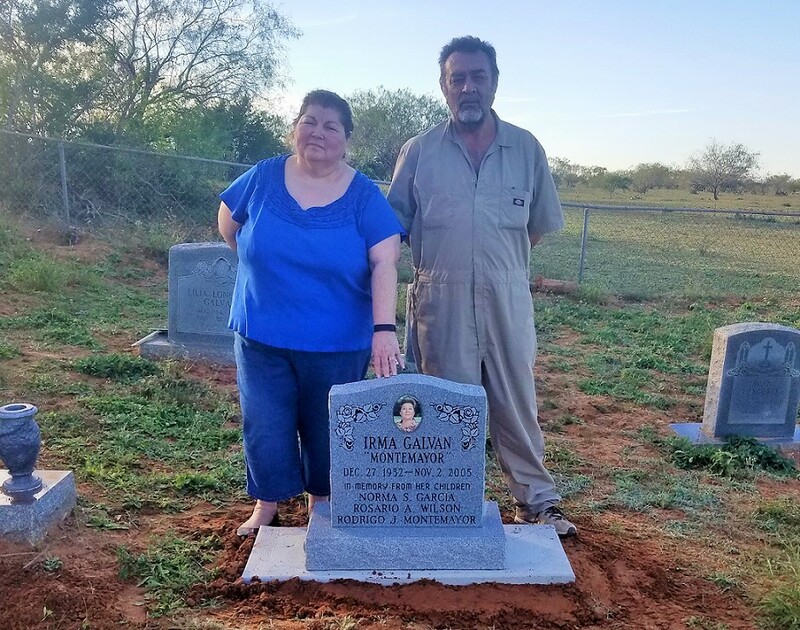 — Irma Galvan Montemayor, Rest in peace at “El Torero Ranch” a private family Cemetery. She is survived by her daughters and son. In Memory from her children. 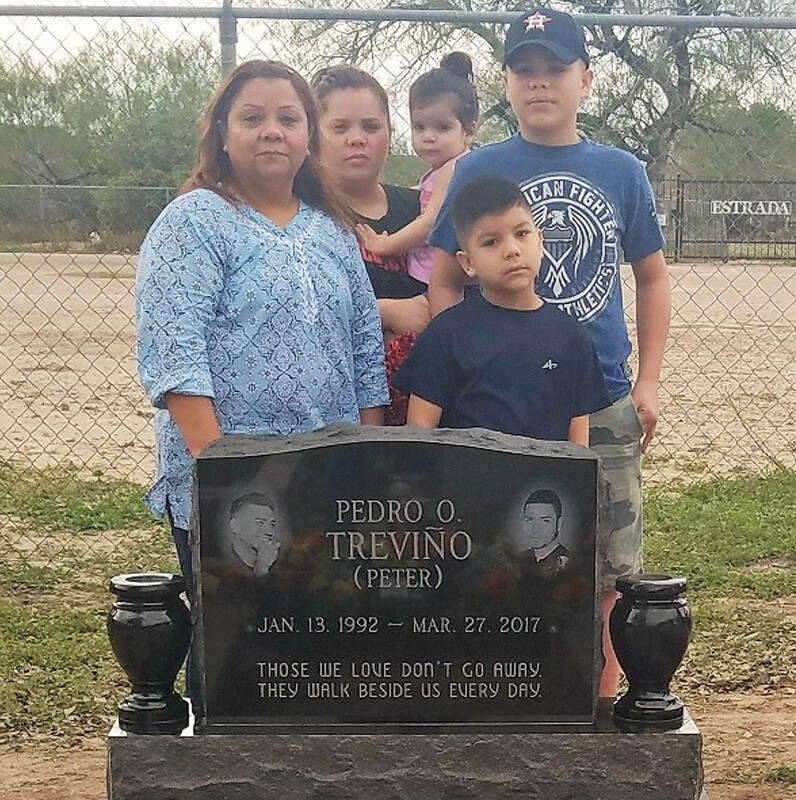 Mission, Texas— Pedro passed away March 24, 2017, at San Antonio Texas. He is survived by his Mother, Sister and nephews. He rest in peace at San Jose Cemetery in Abram. Beloved Husband, Father ,”Buelo” Grandfather. 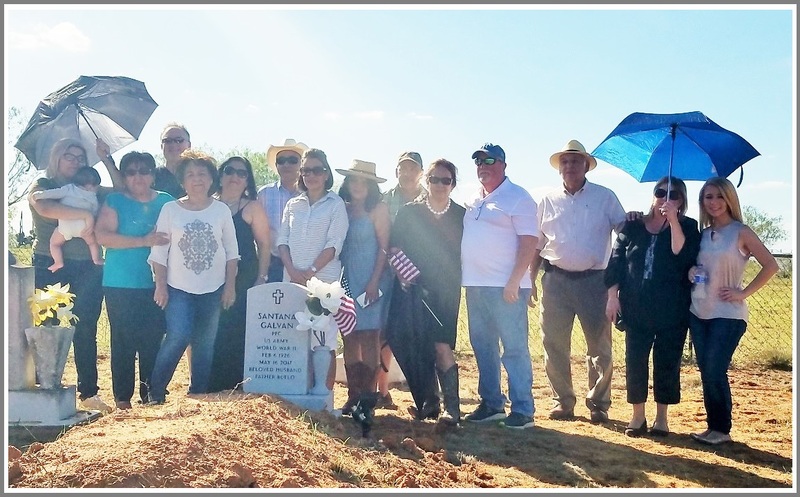 El Torero Ranch, Edinburg Tx.— Santana Galvan, (Veteran) passed away on May 16, 2017, he is rest in peace at “El Torero” Family Cemetery. A few words and prayer for Santana in the graveyard in front of the tombstone, with Family and Friends. Jardines del Recuerdo-Monclova CO Mex. Valle de la Paz Hargill Tx.